Imagine your next new home on the golf course and playing golf at some of the finest golf courses in South Carolina! With Greenville’s humid subtropical climate it offers excellent year-round weather for a beautiful round of golf any time.If you’re looking for Greenville Golf Course Community Homes on or near a Greenville golf course, look no further. 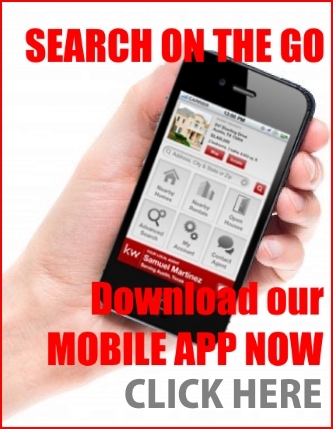 You will find homes to choose from the many golf communities in Greenville, SC and surrounding areas. 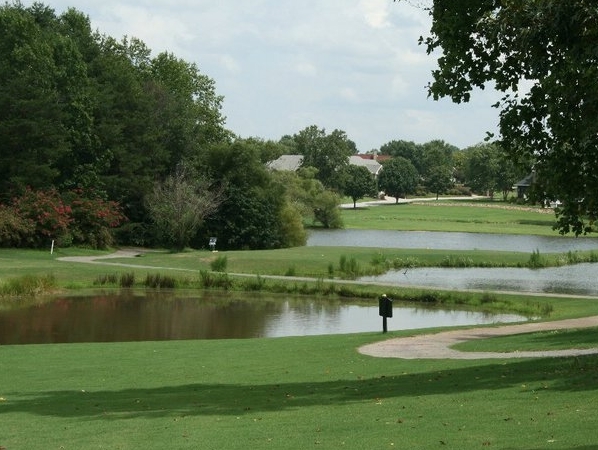 Listed below are just few of the many golf communities available in greater Greenville, SC. This community in Taylors SC Real Estate is divided into many subdivisions of which some of the properties are nestled around the beautiful Pebble Creek golf course and have a panoramic view of the golf course. The Pebble Creek Country Club features golf, tennis, and swimming membership that residents can enjoy. It has 36 golf holes set over 500 acres of ponds, natural woods, and mountain-fed creeks. 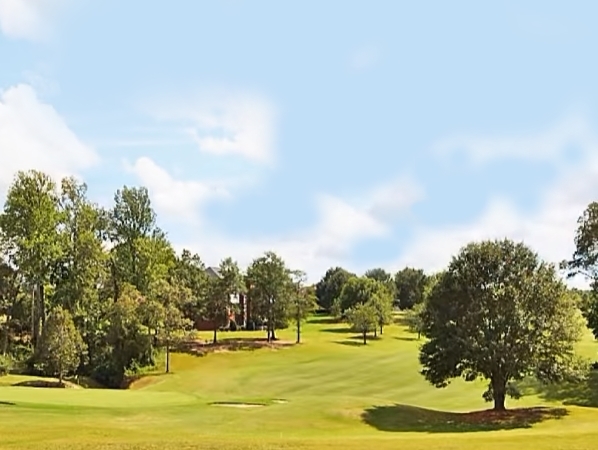 Cherokee Valley is one of the premier golf communities in Greenville County. 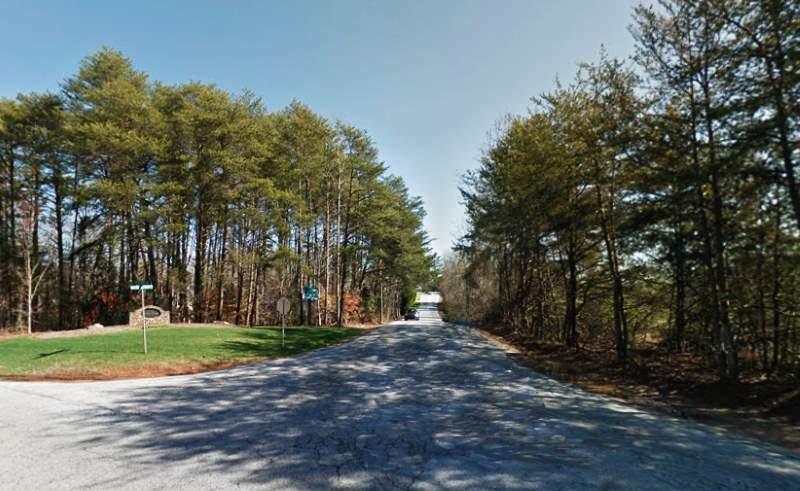 Located just 18 miles from downtown Greenville, Cherokee Valley is a community filled with a wide array of activities, an active lifestyle, stunning Blue Ridge Mountains views, and an enhanced luxurious standard of living. Residents of Cherokee Valley enjoy the best of outdoor living. The amenities here include a pool with designed lap lane and kiddie pool, wellness center, and tennis facility. Homes in Cherokee Valley range in size from 2,400 square feet to over 6,000 square feet and range in price from $300,000 to over $700,000. 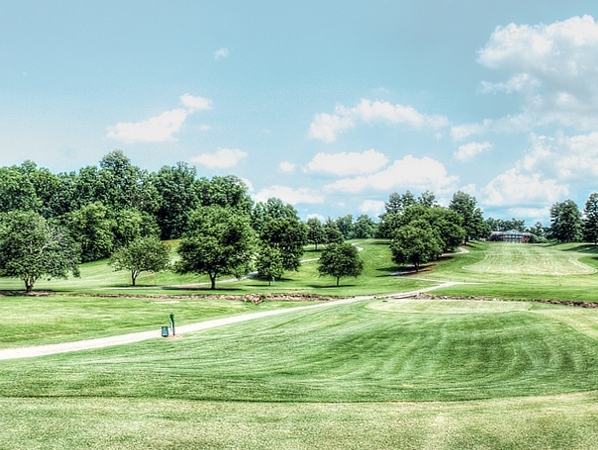 The Cherokee Valley Golf Club features a spectacular 18-hole golf course with magnificent Blue Ridge Mountain views. 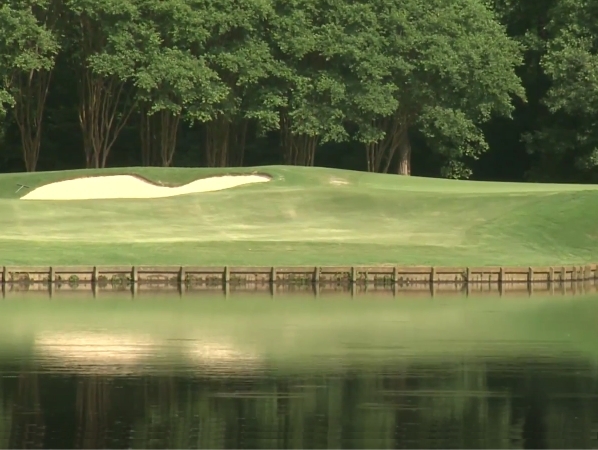 Imagine living in one of South Carolina’s most historic country clubs. Greenville Country Club amenities include golf, tennis, dining and swimming facilities. Greenville Country Club encompasses shimmering lakes and wide expanses of the green golf course that can be enjoyed from every corner of the property. Residents who live in Greenville Country Club mostly have luxury custom-built single family homes. Luxury living in Greenville Country Club ranges in price from $700,000 for a 3,300 square foot single family home to just a little over $1 million for a 5,400 square foot custom-built residence. This neighborhood is convenient to Interstate Highway system, shopping centers, other activities of interest, and entertainment. Residents of this community enjoy other recreational amenities like Olympic pool, tennis courts, and clubhouse. Membership is optional. 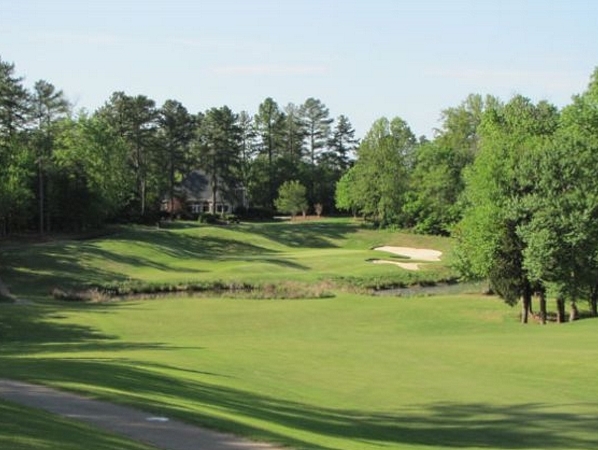 River Falls Plantation is a beautiful country club community located off Player Boulevard in Duncan, SC. Buyers can choose from various housing options to meet varying lifestyle needs including single family homes and townhomes. Homes in River Falls Plantation can be as intimate as 1,600 square feet to as grand as 4,500 square feet. Residents of River Falls Plantation real estate love the spectacular views of the manicured golf course, trees, and sparkling waterways that surround the entire community. 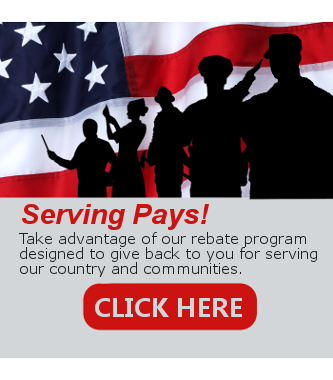 Luxury living in River Falls Plantation ranges in price from $160,000 to just over $400,000. Surround yourself with opulent beauty and lush green fairways at Thornblade. Located in the Eastside area of Greenville, Thornblade is a sought after community consisting of multiple sections – some gated and non-gated areas: The Enclave at Thornblade, The Gardens at Thornblade, The Fairways at Thornblade, Tamaron Park, and Thornblade and the Villas at Thornblade. There are approximately 370 homes built by various custom home builders. 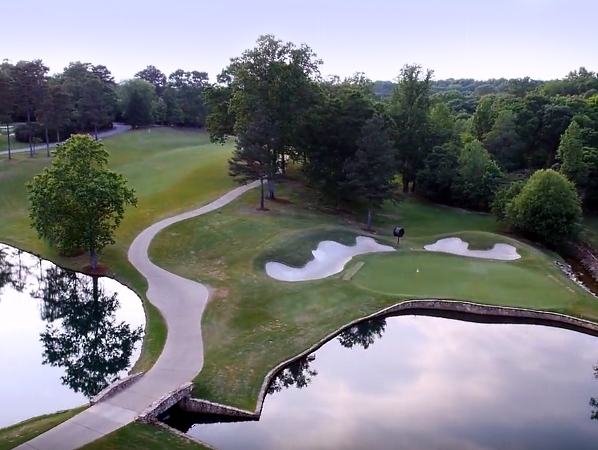 Willow Creek, located just minutes off I-85 between Greenville and Spartanburg, is a premier golf club community featuring exquisite homes and a Tom Jackson designed golf course. Willow Creek offers a lifestyle marked by a balance of style and ultimate convenience. Homes in Willow Creek sit on large lots and range in size from 3,000 square feet to over 4,000 square feet for a single-family home. Extensive interior appointments, exquisite architectural details, spacious living areas, gourmet kitchens, and private master suites are what homes in Willow Creek are known for. Enjoy stunning views of the sparkling ponds, green fairways, mature trees, and colorful landscapes from almost every angle. Living in Willow Creek ranges in price from $500,000 to just over $600,000. Other amenities include a clubhouse, common areas, pool, tennis court. 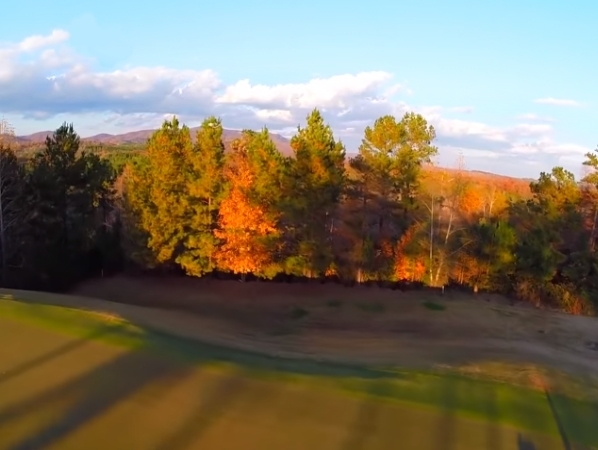 Welcome home to Cliffs Valley, home to one of the most premier golf communities in South Carolina. The natural beauty of the Blue Ridge Mountains is encompassed within Cliffs Valley. Drive through the winding streets to find some of the most beautiful vegetation in the state. 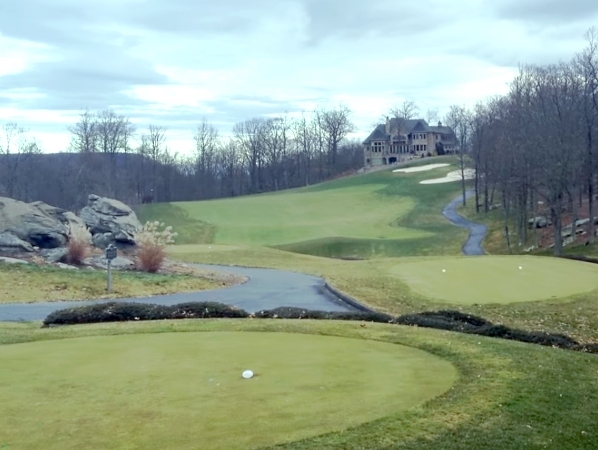 Located in the foothills of the Blue Ridge Mountains, Cliffs Valley is a master planned golf community offering a wide variety of housing options, expansive wellness complex for active outdoor/indoor activities, and a close-knit community with many social clubs. Residents of Cliffs Valley real estate enjoy spectacular views of the lush green fairways, beautiful landscapes, and natural preserves that act as a backdrop to the entire community. Cliffs Valley is just 25 minutes from downtown Greenville, SC; 40 minutes from Asheville, NC; and 15 minutes from Furman University. The location feels you are in a secluded area but not too far from the city amenities. Real estate in Cliffs Valley range between $100,000s to $300,000 for acreage and from $400,000 to well over $1,000,000 for homes. Links O’Tryon Golf Club is a golf course community located in Campobello, SC. Take advantage of the 18-hole golf course designed by Tom Jackson, clubhouse with practice area and events venue, Olympic-sized swimming pool, kiddie pool, bath house, tennis courts, and croquet lawn. 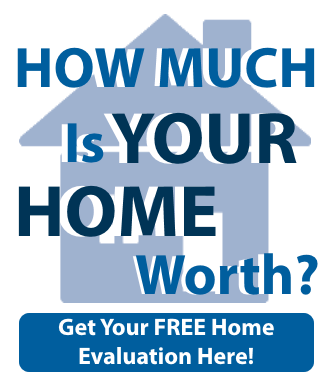 3 bedroom single family homes are priced from the low $300’s. Homesites are priced at low $20’s. Chanticleer is a golf community in Greenville, SC featuring luxury homes from the low $400s to less than a million. 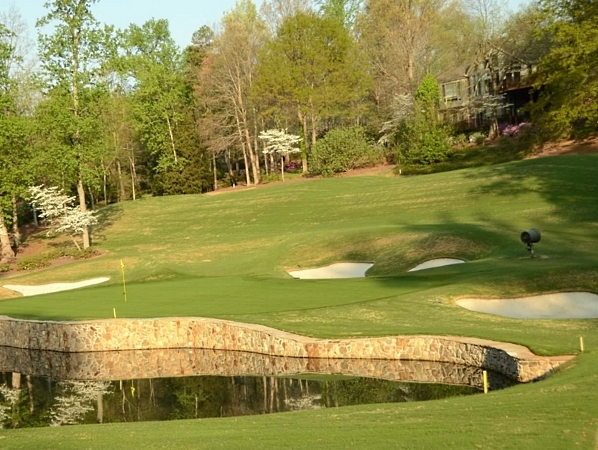 Chanticleer is part of the Greenville Country Club’s Golfing community and is surrounded by an 18-hole Robert Trent Jones Sr. designed golf course. Amenities include gated community, private roads, street lights, and common areas. Close proximity to Greenville downtown area, shopping and dining, and other city amenities makes this Greenville golf course community highly desirable.